Pompeo’s inaccurate statement about the ownership of the Golan Heights caused excitement throughout the Arab world. About this “Duma TV” on Wednesday, March 10, said Deputy Chairman of the State Duma Committee on International Affairs Alexei Chepa. 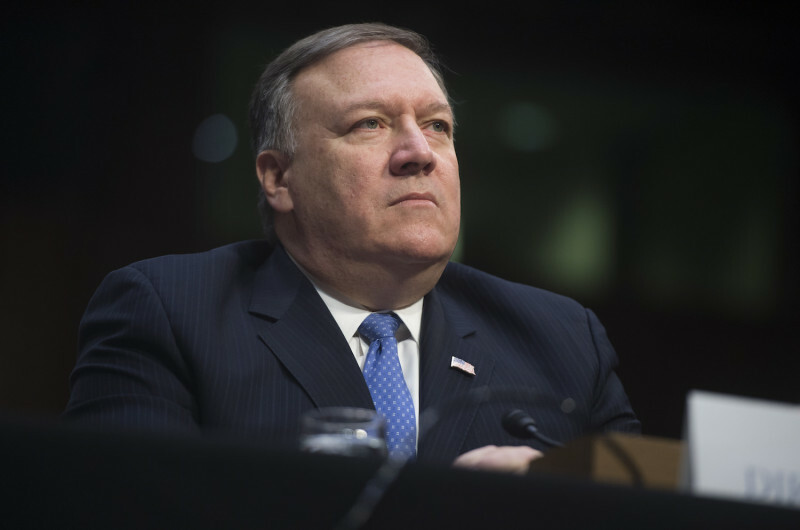 He recalled: Pompeo believes that the situation with the Golan Heights cannot be compared with the annexation of the Crimea to Russia. “Pompeo believes that the Golan Heights passed to Israel, because Israel defended itself and, in defending its territory, was forced to take the land,” the parliamentarian explained. At the same time, according to Pompeo, Russia, taking the Crimea, did not proceed from the interests of the people of the peninsula. The deputy noted that the whole world did not accept the US position on the Golan Heights. Washington’s statements caused serious unrest in the Arab world. The Deputy Chairman of the relevant committee believes that the United States applies a policy of double standards. They stubbornly ignore the referendum, in which 97% of Crimean residents expressed a desire to become part of the Russian Federation, as well as the fact that almost 5 years after the return of the peninsula, the overwhelming majority of its inhabitants are rather that the territory became part of Russia. “The people are happy that the Crimea has returned to the bosom of Russia. While no one from the Arab world wants to live in the Golan Heights while they are under the control of Israel. Attempts to build new settlements there cause only an increase in confrontation, which leads to additional bloodshed in the region, ”said Chepa. He is confident that the Crimea will never return to Ukraine and the peninsula will gradually be recognized as part of the territory of the Russian Federation. This will not be under the current administration and Congress, but sooner or later the United States will have to accept the legality of the return of Crimea.